It is no longer news that the Academic Staff Union of Universities (ASUU) has called off its three month old strike. A Memorandum of Agreement (MoA) signed by representatives of the Union and those of the Federal Government signalled its suspension. The ASUU strike which commenced on Monday, 4th November, 2018 and ended on Thursday, 7th February, 2019 was “conditionally” suspended by the university teachers’ union with the hope that agreements reached would be implemented. Prior to this latest development, ten negotiatory meetings were held between ASUU and officials of the Nigerian government. Prior to this latest agreement, there were previous ones between ASUU and the Nigerian government. These are the 2009 and 2017 Memoranda of Agreement and the 2013 Memorandum of Understanding. Some of the issues raised in those earlier ones are still yet to be entirely resolved. Prominently, the 2009 Memorandum led to the conduct of the 2012 NEEDS Assessment in Nigerian public universities, which revealed the poor state of infrastructure and staffing in Nigerian universities. That of 2013 had the agreement to spend 1.3 trillion naira towards the revitalisation of the universities as its main point. Successive strike actions by the union, including the most recent one, had been to challenge government towards implementation of previous agreements. ASUU National President, Professor Biodun Ogunyemi expressed worries that the union’s constant advocacy towards reducing the rot and decay in the universities had fell in deaf hears. He called for a change in that attitude. 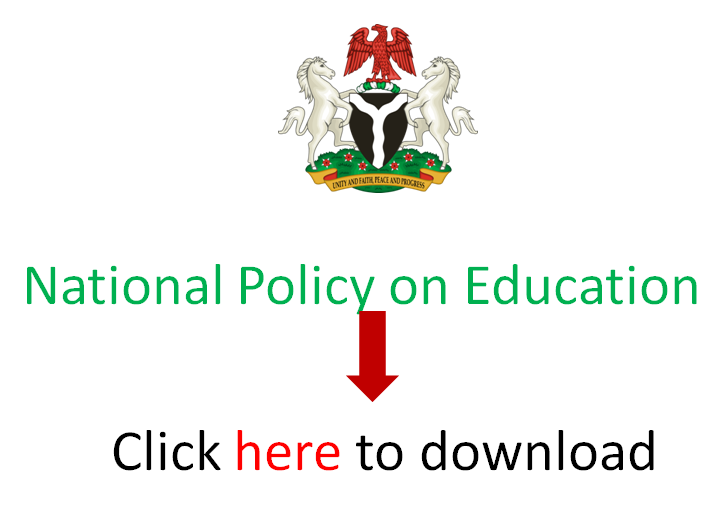 EduCeleb.com presents you highlights of the 2019 Memorandum of Agreement as obtained from ASUU. 2. (a) Part-payment of the outstanding arrears of the earned academic allowances; defraying the balance up to 2018 in 4 tranches within 36 months. 7. Commencement of visitation to all Federal Universities. 11th March, 2019. 8. Provision of documented guidelines on procedures and roles of parties in the process of renegotiating FGN-ASUU Agreement of 2009. Between 18th February, 2019 and Friday 29th March, 2019.